Whether you’re going to Oahu, Maui or visiting any of the neighbor islands, you’ll find plenty of fun family activities to make your trip memorable. From popular tourist attractions to hidden gems, here are five must-see stops on your Hawaiian vacation. Take the highway east to Sea Life Park, featured in the movie “Fifty First Dates.” You and the family can stroll through the exhibitions, watch animals and their trainers give demonstrations, play with parakeets, watch Hawaiian sharks swim feet from your face, and even swim with dolphins or sea lions (for an added charge). There’s a good lunch pavilion where you can get all kinds of food, from mixed plate to chili dogs, and parents can even get a beer. There are plenty of stops along the short drive once you get out of Honolulu. Find easy shoreline snorkeling at Hanauma Bay Nature Preserve, check out Koko Head District Park for family recreation and challenging hikes, stop off at the Halona Blowhole Lookout, or stroll through Koko Crater Botanical Garden. Just make sure you’re not too tired for the park! Tip: Watch “Fifty First Dates” with older kids before going to add even more charm! Dolphin Encounter at Sea Life Park, Oahu. Photo by Sea Life Park staff. The Grand Wailea on Maui has so much to offer families, you might be tempted to spend most of your vacation there! Adults and children of all ages will delight in the hotel’s amenities and beach side location. The 25,700 square foot Wailea Canyon Activity Pool features waterslides, a rope swing, tubing rapids, caves, a sandy beach, the world’s first water elevator, an infant pool, Jacuzzis, and a swim-up bar. The Rock is a 20,000 square foot mini-resort that caters to kids of all ages, offering all kinds of fun activities, including hula lessons, lei-making, video games, a giant Lego wall, and more! Teens can chill out at The Spot, which features video game rooms, pool and ping-pong tables, air hockey, foosball, and a snack bar. For little tots, Camp Grande entertains and gives parents a break. A colorful, interactive playroom offers toddlers hours of fun in a supervised atmosphere. Grand Wailea has a lot to offer the whole family, but you have to stay there to take advantage of their awesome offerings. Watching an active volcano spit out lava and create new earth is a once in a lifetime opportunity for many. Rent a car and drive up to Volcanoes National Park, near Hilo, to see it for yourself. Kids and adults alike will be wonderstruck at the awesome power and beauty of nature. 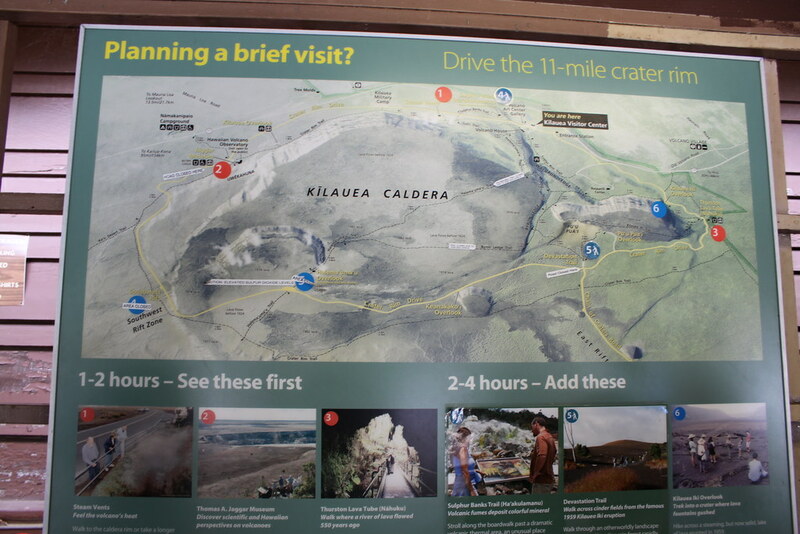 Hike one or more of the many marked paths, like the Crater Rim Tour, or Drive Chain of Craters Road. Older kids will especially enjoy the Ranger programs or After Dark in the Park speaker presentations, and younger ones will get a kick out of “A Walk Into the Past,” featuring a living history presenter dressed in period costume. Tip: Make sure to stay after dark to get a good look at the glowing lava. No matter what island you visit, the whole family will always remember whale watching on the open ocean. Between November and April, humpback whales come to Hawaii to give birth and raise their babies. Whale watching vessels will often dip a microphone into the water so passengers can hear the “whalesong” in between giant splashes as the whales breach, slap their tales and jump around the boat. If your family includes thrill seekers, take a smaller raft for a more intimate experience. If your family is more mellow, catch a ride on a catamaran. Whichever island you visit on your vacation, you’ll find plenty of family friendly activities waiting for yours to explore. Take these ideas and run with them to create your perfect family getaway.